Riley Pieterson is a child that any parent can be proud of. At seven years old, she’s bright, adventurous, full of questions – a constant joy to her parents, Sally and Theo, and both sets of doting grandparents. Sally can’t believe how lucky she is to have such a daughter. Except increasingly Riley doesn’t want to have any part in all the girly things Sally dreamed they’d share. She balks at wearing pretty dresses, begs to have her hair cut short and shows no interest in playdates with the girls at school. She prefers playing with the boys, climbing trees, wearing shorts and T-shirts. So far, so typically tomboy. Sally and Theo are sure it’s just a phase. But then Riley begins to articulate how unhappy she feels in her own body, and Sally and Theo face a huge dilemma. Should they give in to Riley’s pleas to be treated as the boy she feels she is? And so begins a journey that threatens to tear the whole family apart. For “giving in” to Riley might make the child happier but the issue divides Sally and Theo, their family and friends. Of course, all want what is best for Riley – they just can’t agree on what it is. And meanwhile Riley becomes ever more confused. 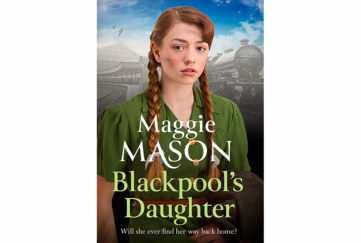 In trying to please her adored parents, will she have to sacrifice her own identity? It’s very difficult for someone who has never questioned their gender to imagine how it feels to be born in the wrong body, yet Sadie Pearse throws real insight into the subject by presenting Riley as a person, first and foremost. She gives us occasional glimpses into the child’s mind, but generally we see her through the other characters’ eyes. Whether she is presenting as a boy or a girl, or being recognised as a boy or a girl, Riley is always his/her own person and never loses lovability, vulnerability or credibility. That’s not to say we don’t sympathise with the parents. 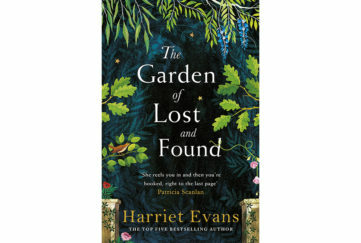 It’s easy to put yourself in both their shoes – Sally, struggling to accept the loss of her daughter, yet bravely facing the fact that her daughter may be happier as a boy; Theo, heartbroken and unaccepting that a father can’t know what is best for his child. Their stories are equally compelling. This Child Of Ours is a fascinating story of gender identity and what it means for all the people affected. 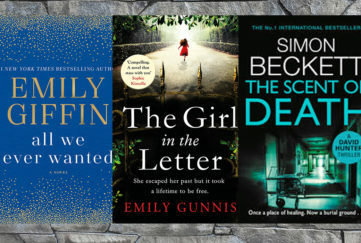 More, it’s an exploration of what it is like to love someone without condition – something Sally and Theo must learn not just in relation to Riley, but to each other if their marriage is to survive. At times heartbreaking, always thought-provoking but ultimately hopeful, this is a must-read book. 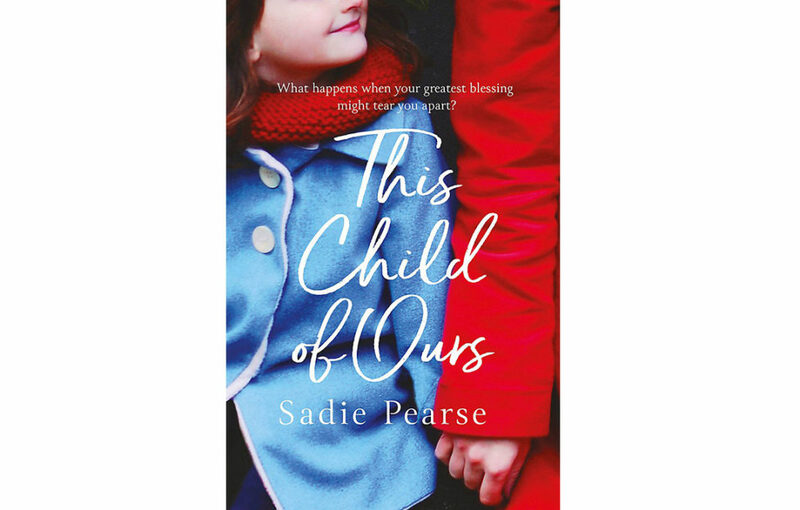 This Child Of Ours by Sadie Pearse is published in paperback by Sphere, RRP £8.99, and available from Amazon.